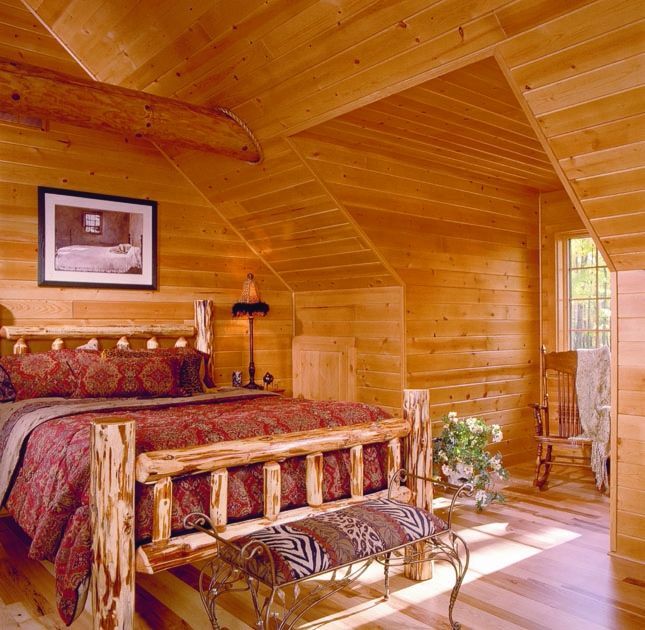 Maplecreek log cabin takes the beauty of the old and blends it with the grandeur of today. 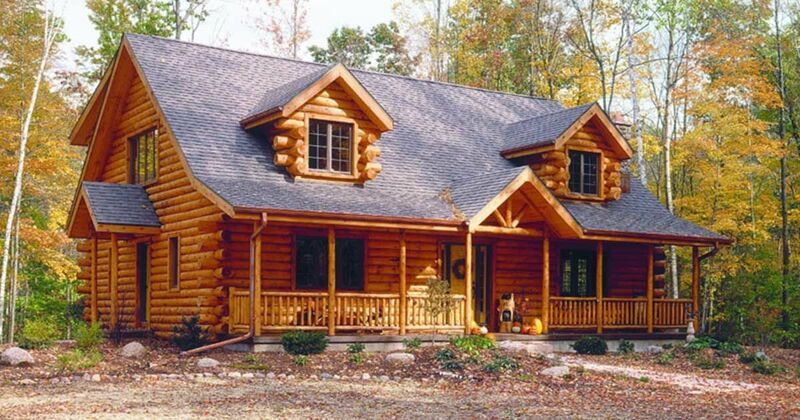 Log cabins have been around for a very long time. NPS.gov states that they may have been used as early as 3,500 B.C. in northern Europe. Because they were relatively easy to build and wood was in abundance in the New World, a one-room log cabin could be built in two days during the time of the early settlers. 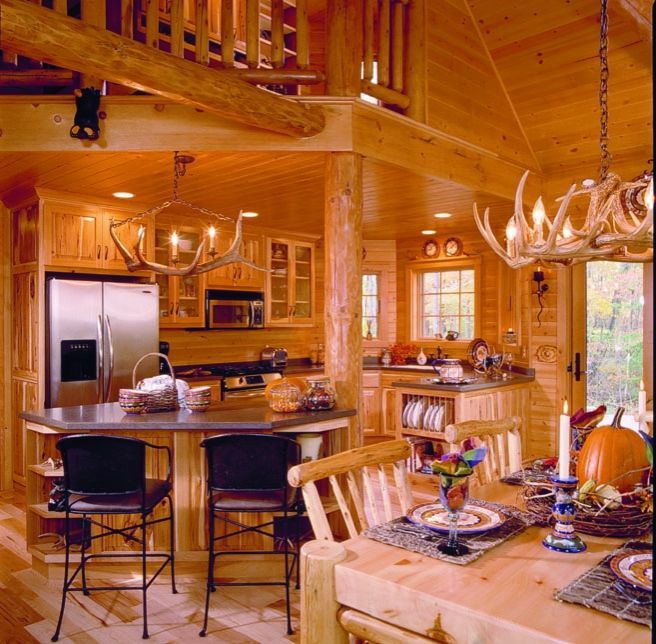 Log cabins today are much different from back then. 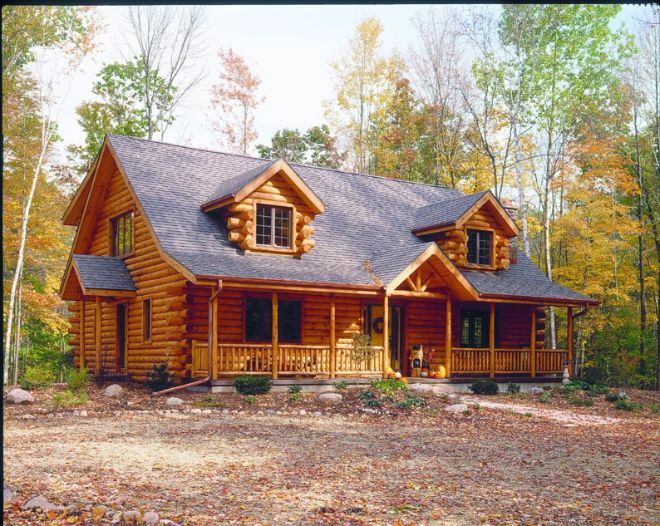 Most people have graduated from a one-room home to multiple rooms, and the logs back then had the bark left on the tree. 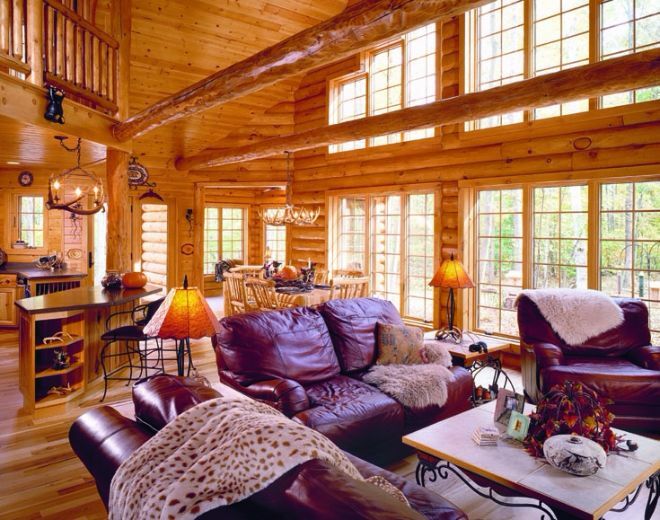 Today most log cabins have the bark stripped off and the wood dried and protected before it is placed into the home. 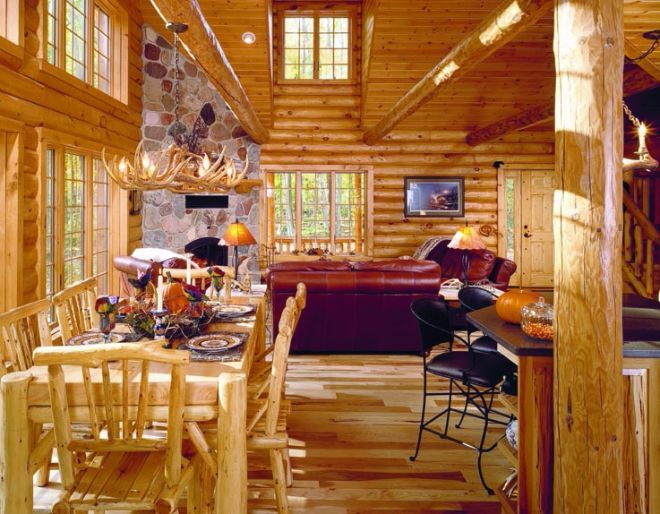 Expedition Log Homes in Oostburg, Wis., has been creating log homes since 2000, and Maplecreek is one of its many styles. 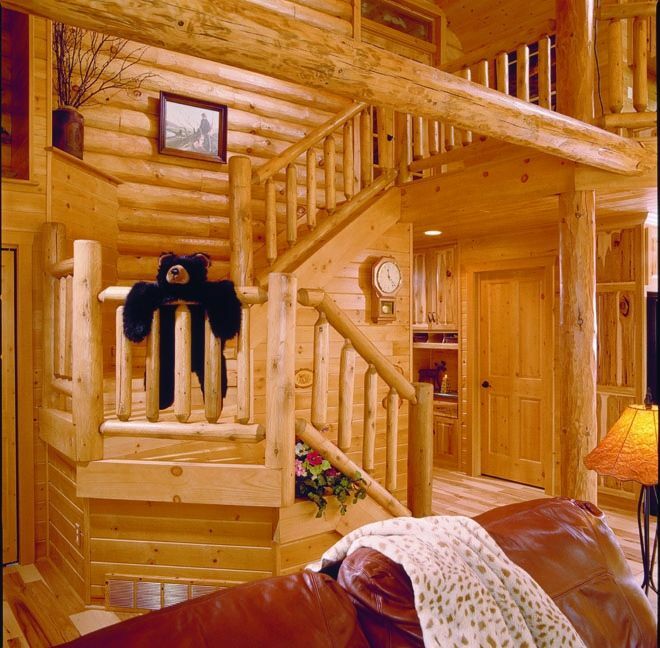 According to Expedition Log Homes, Maplecreek is a two-story home. The downstairs has the great room and dining room flow together in an open floor plan. The downstairs of the home has 1,640 square feet (152.4 square meters). 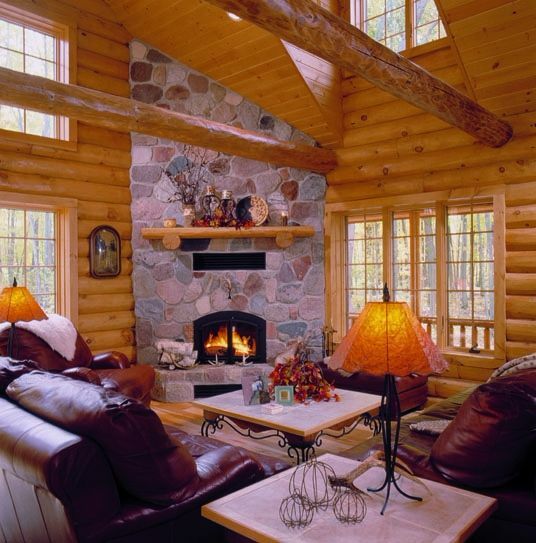 The logs make beautiful beams in the ceiling, and a stone fireplace takes up a corner in the great room. The kitchen is separated from the great room and dining room only by counter space. This lends to freedom of conversation while fixing meals. The upstairs and loft are situated over the kitchen and downstairs bedrooms. Plenty of windows let in natural light to keep the house naturally bright. Maplecreek incorporates logs for the railing of the staircase and the main support posts for the walls. The master bedroom is upstairs and has a walk-in closet. 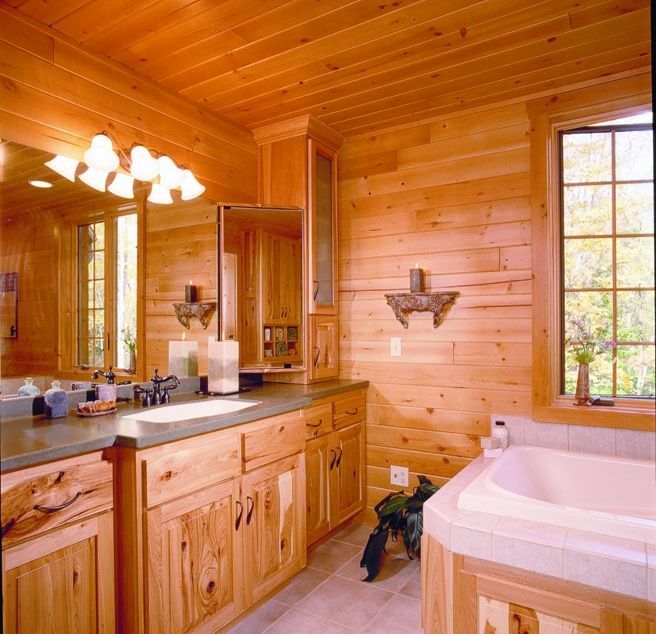 No space was spared in creating the master bathroom. A Jacuzzi tub and plenty of counter space are included in this bath. Downstairs, off of the dining room, is a sunken sun room that has built-in window seats and a desk, a perfect place to curl up with a good book or pay the bills. The upstairs contains a loft that can be used for an extra sitting room or play space for children. 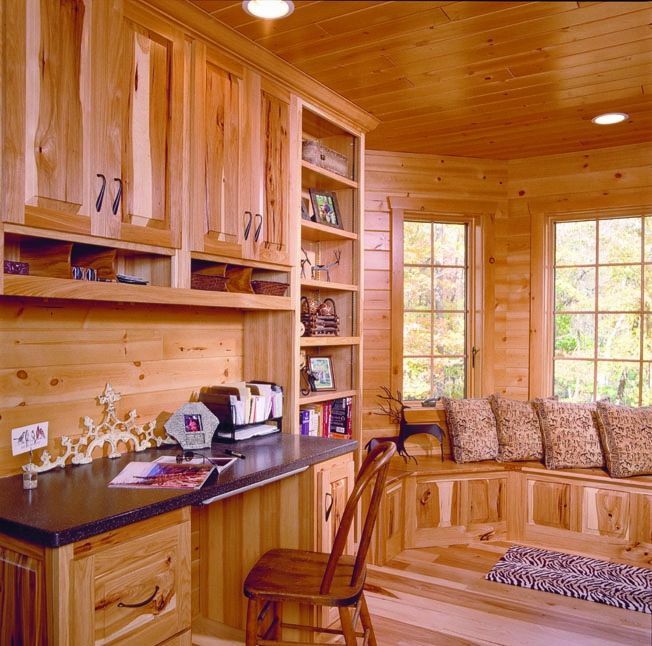 With 2,424 square feet (225.2 square meters) total in the Maplecreek log home, Expedition still manages to make the place feel cozy. 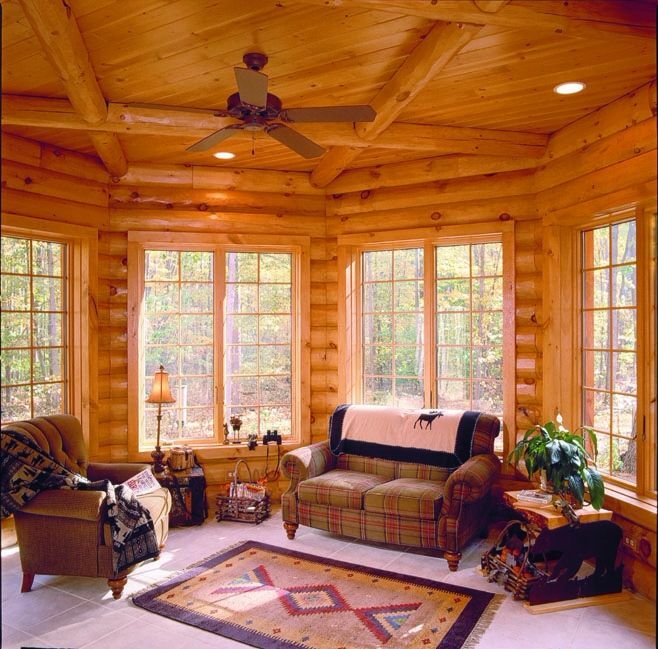 The warmth of the logs and the open layout of the floor plan encourages family to gather together, just like the one-room log cabins of old. You simply have a little more breathing room in this one.